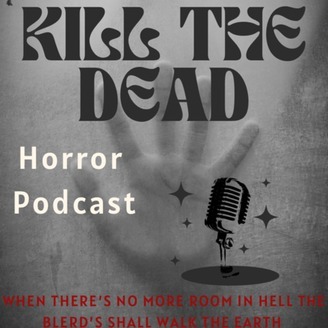 A horror movie discussion podcast. 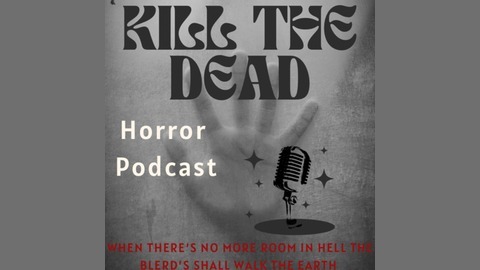 Horror nerds that love to talk, rant and ramble! New episodes drop every other Thursday.